Patriot Insurance Agencies pledge to make sure you understand your insurance coverage options and provide you with an insurance proposal that has been personalized to your unique needs. Our experts are committed to getting you the best value for your dollar along with an affordable auto insurance package tailored to your needs. We’re an independent agent and we can save you money! Why restrict yourself to the price and coverage offered by one insurance company? Get the best insurance options available by using an independent insurance agent – an agent that works for you. 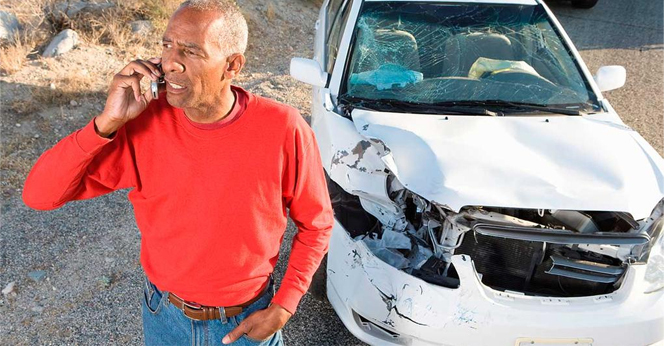 We invite you to call us at 704-938-7888, or contact us to review coverage options for auto insurance. We provide free, no hassle and no obligation insurance quotes to help you make an informed insurance decision. Patriot Insurance Agencies growth is based on our dedication to comprehensive research, resourceful problem solving, quality insurance products and superior client service. Our ability to represent a broad selection of insurance carriers assures that we can provide the coverage you need at competitive prices. We are proud to offer insurance solutions from several of the nation’s highest-rated insurance companies, including GMAC, MetLife, Progressive, Travelers, Safeco and National General Insurance. Call for a quote today at 704-596-4911 or fill out this form to the right to have a representative contact you for a free quote. Let us find the best price for you. Agent will contact you within 12 hrs.